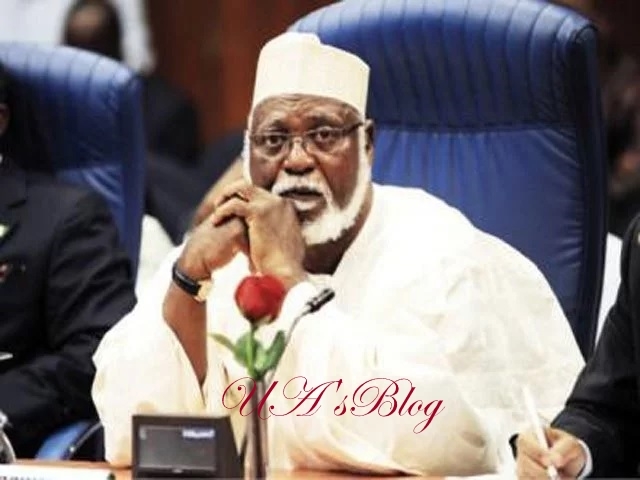 Abdulsalami Abubakar, former Military Head of State, has expressed concern over the continued killings, kidnappings and cattle rustling across the country. Abubakar prayed that the incessant hostage taking and crimes come to an end. He made the prayer at Minna Eid prayer ground on Friday after joining hundreds of Muslims as part of activities to mark the festival of ed-el-Fitri. The former leader urged Nigerians to continue to live in peace with one another for the socio-economic development of the country. According to Abubakar, “I do hope all human beings will take the lesson of the fasting period to serve God and be each others keeper and also to maintain peace all over the world.